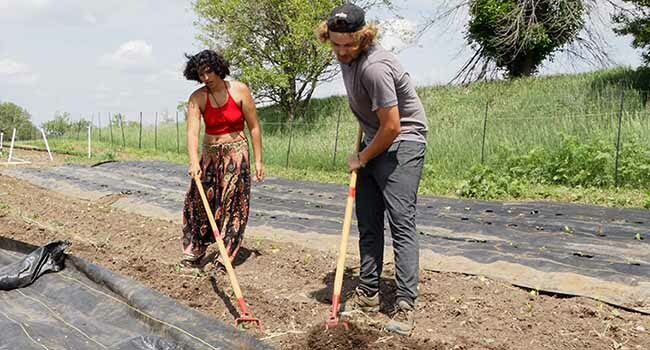 Students studying regenerative organic agriculture started a community-supported agriculture (CSA) program and are providing 20 memberships to community members. 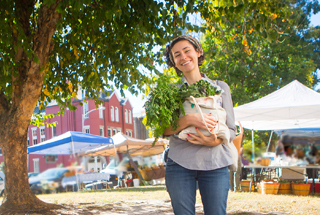 For $320, CSA members will receive a weekly box of fresh vegetables during the 16-week growing season. 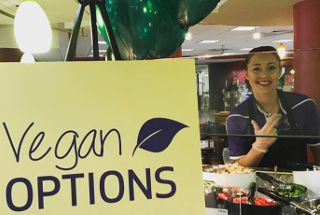 In celebration of Earth Day, the university recently implemented quarterly Meatless Mondays in its main dining hall with hopes to expand the program on a monthly or weekly basis pending student feedback. The meatless proposal was headed by the Ecology and Sustainability Resource Center (ECOS,) who helped with advertising the event and demonstrating the pros and cons of meat consumption. 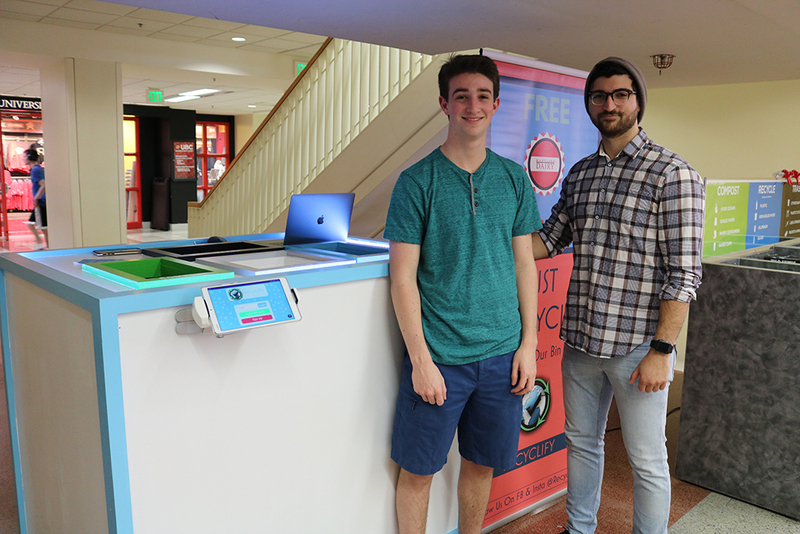 During the month of April, the Maryland Dairy at the Stamp Student Union piloted using compostable paper straws. 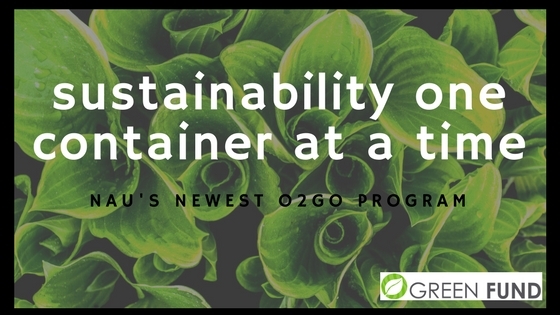 The pilot program was initiated by the general manager and supported by the student-led group Sustainable Ocean Alliance. 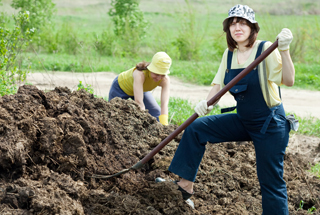 (U.K.) The National Union of Students' (NUS) Student Eats Program recently awarded over $138,000 (100,000 British pounds) to projects at nine universities in an effort to help scale-up programs that help students to grow food and develop food-based social enterprises. In an effort to offer healthier food options on campus for students, the California State Universities' Food Systems Working Group convened had its inaugural meeting in March. The meeting was attended by students, professors, technical experts, dining management staff, food producers and administrators from all 23 campuses and their respective communities. Their goal is to get more real food, defined as local- and community-based, fair trade, ecologically sound and humane, on CSU campuses. 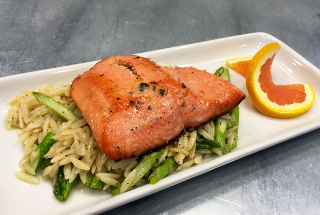 As part of the university's participation in the Menus of Change University Research Collaborative, Cornell Dining is focusing on whole, minimally processed food and transparency in menu items. More than 50 changes have been made, such as: eliminating trans fats, MSG, and artificial food coloring; serving whole muscle meat with no soy protein fillers; and avoiding artificial additives in pepperoni, breakfast sausage, most deli meats and pizza. 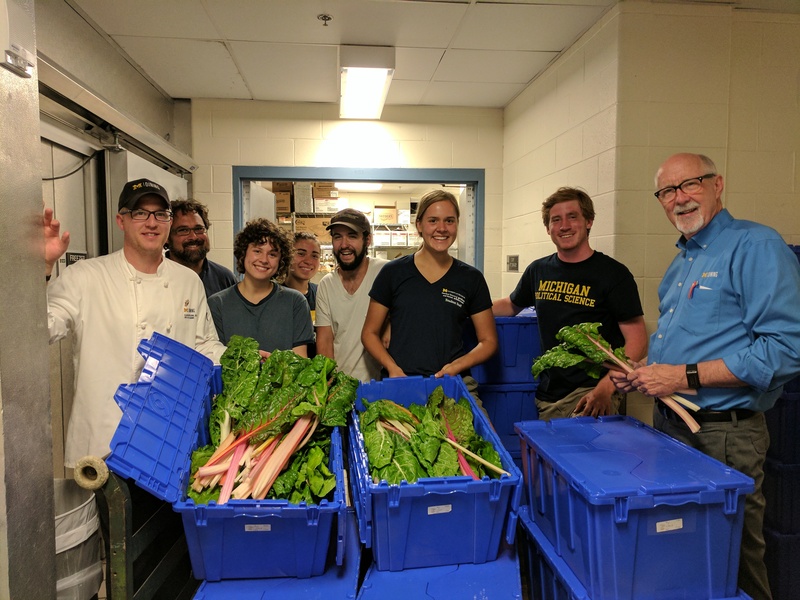 Helping Hands is the college's first food pantry, which seeks to create food security for students at the community college. The new greenhouse is equipped with 140 towers, each of which contains 44 plants that are watered through a tube in the middle. The harvested greens go from the towers to a washing station a few feet away then to the salad bar at Village Center dining hall. 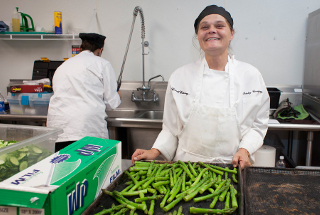 The Campus Food Report Card released by Meal Exchange measures the success of Ontario universities in providing locally-grown, sustainable, healthy and accessible food as rated by students, foodservice staff and campus administrators at 21 campuses across the province. The university launched a financial support program designed to encourage and support the promotion of fair trade and campus outreach on fair trade issues by allocating $2,000 toward select projects. The Fair Trade Student Initiatives Project is managed by students and funded by the Sustainability Office and students association. A new Duke Dining program was introduced this fall that seeks to address the inaccessibility and cost of West Campus dining for first-year and low socioeconomic students. Called Daily Devil Deals, the program ensures that every vendor on Duke’s campus offers a lunch option for $5 or less. 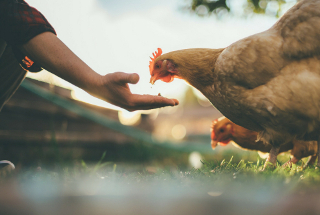 Cal Dining at the University of California Berkeley and Farm Forward recently announced the launch of the Leadership Circle, a program that leverages the buying power of institutions to change the way animals are raised for food. Members of the Leadership Circle commit to purchase only third-party certified, higher-welfare products in at least one product category within two years. The university's new designation recognizes its commitment to Fair Trade, an alternative approach to business based on partnerships between producers and consumers. 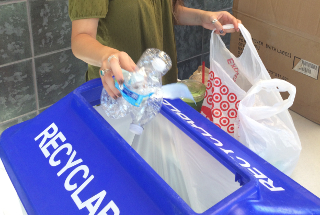 Thanks to student-led efforts, two sustainability-focused measures have been implemented: trayless dining halls and the elimination of single-use plastic bags in one of the residential dining facilities. One of the university's dining halls is now certified as a Three Star Certified Green Restaurant by the Green Restaurant Association. 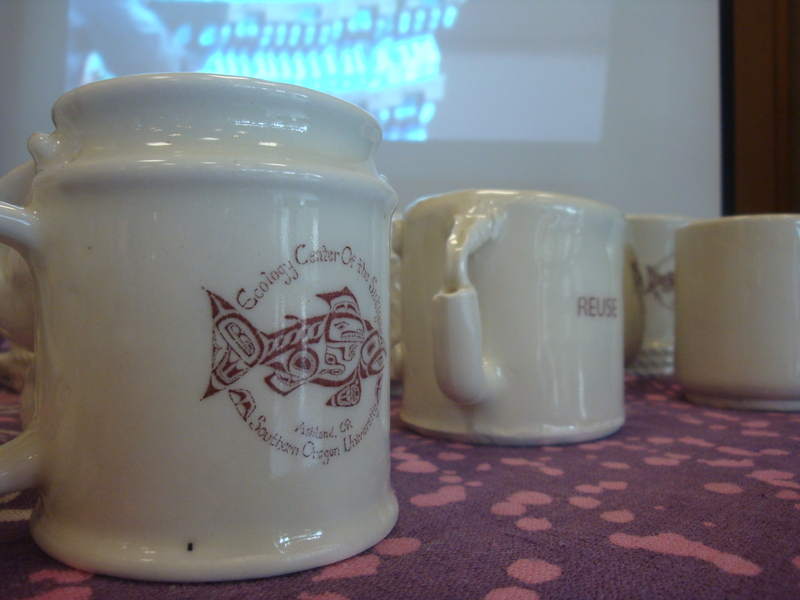 Additionally, the university's Dining Services worked together with a committee of student, faculty and staff volunteers to achieve Fair Trade University designation by Fair Trade Campaigns. (U.K.) The university received the honor at the Marine Stewardship Council (MSC) Awards 2017 for serving students with the most MSC-certified seafood. The MSC’s annual awards recognize U.K. retail and foodservice providers for improving the world’s oceans. 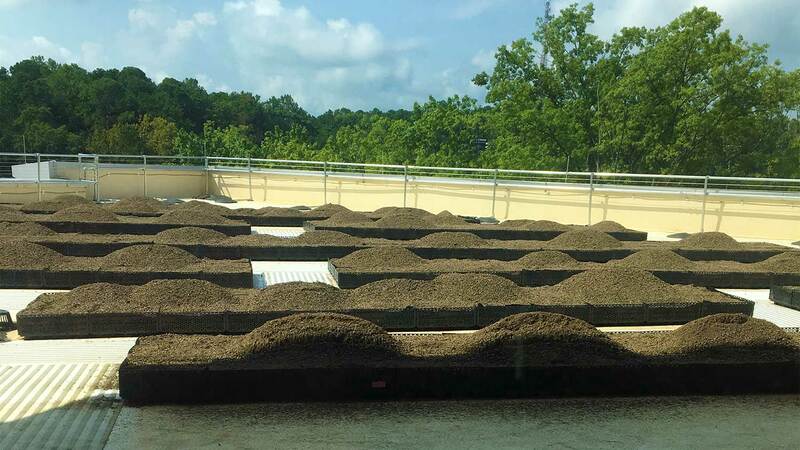 The university's Student Union hosts a new rooftop garden with raised beds for planting herbs and vegetables that will be used by university dining facilities. 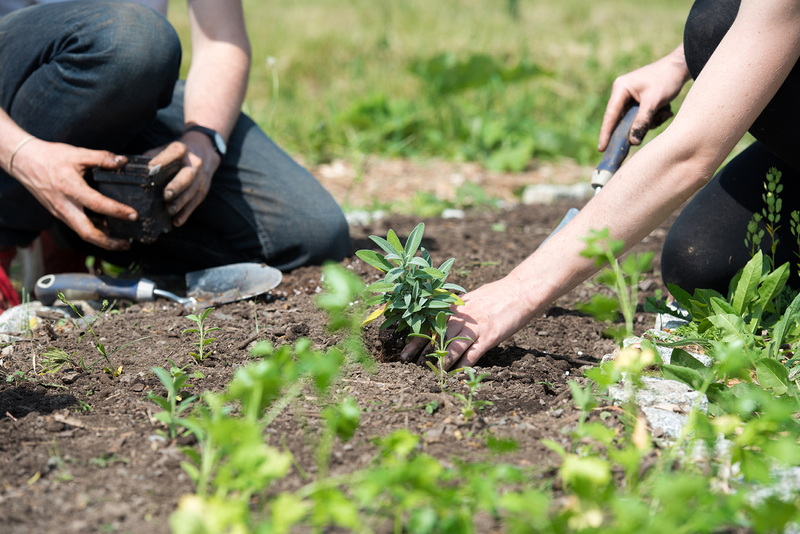 The department of horticultural science will also use the garden for experimental pollinator plants and perennials. 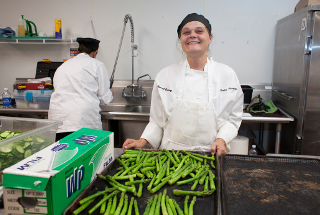 The National Association of College and University Food Services (NACUFS) Sustainability Awards recognize and honor institutions that have demonstrated outstanding leadership in the promotion and implementation of environmental sustainability in campus dining operations. 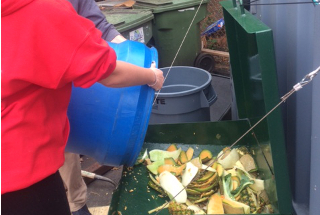 The 2017 grand prize winner is Unity College, who also won top honors in the Waste Management category followed by Oregon State University and Georgia State University, respectively. The first, second and third place winners in Outreach and Education are respectively University of Texas at Austin, University of Massachusetts Amherst and College of Saint Benedict. In the Procurement Practices category, Duke University, University of Montana and Purdue University ranked first, second and third place respectively. 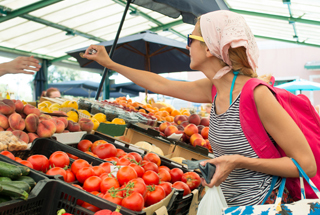 To help address issues ranging from food waste to food insecurity and resource scarcity, the university recently launched CropMobster Merced County, an online food and agricultural exchange and community engagement program. 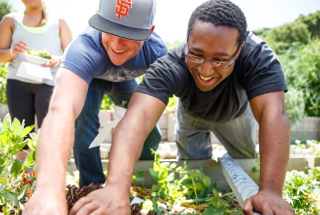 CropMobster, an online platform introduced in the San Francisco Bay Area in 2013, aims to bring together farmers, producers, hunger relief organizations and community members. Part of the program's funding comes from the UC Office of the President as part of its ongoing Global Food Initiative. 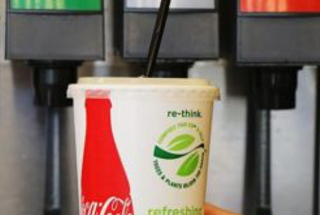 In an April 17 announcement, members of the Real Food Challenge and UVM Dining confirmed the university is serving 21 percent "real food", three years ahead of its goal of 20 percent by 2020. It has established a new goal of 25 percent "real food" as determined by the Real Food Challenge by 2020. The university recently earned the Fair Trade Campus designation by serving certified Fair Trade coffee at all locations where coffee is served and offering three certified Fair Trade tea choices and one chocolate option at every food service outlet.